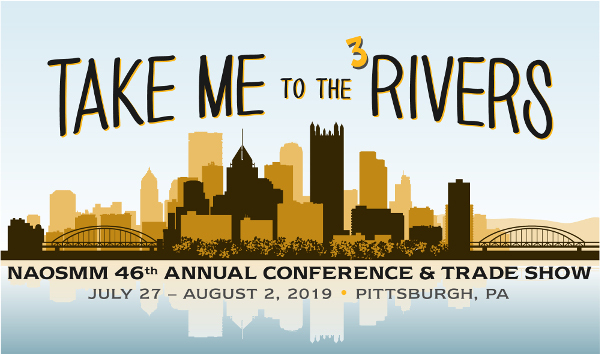 The 46th annual NAOSMM conference and tradeshow will be held July 28 - August 2nd, 2019, at The Sheraton Station Square on the banks of the Monongahela River in the amazing, innovative city of Pittsburgh. PA! The program sessions and trade show are going to be excellent: the professional aspects of the conference will be relevant, informative --even inspiring! The opportunities to network with vendors and colleagues and the relationships that come from them are truly priceless—every member has something to contribute and something to gain. The educational seminars and Q&A sessions will explore best practices for lab safety, purchasing, and management. Learn about current regulations and strategies for compliance. Discover and discuss coping strategies for challenging situations. Find new vendors; develop and enhance relationships with current vendors. Give feedback to vendors to improve their products and services. Save time and money with discounts and promotions. 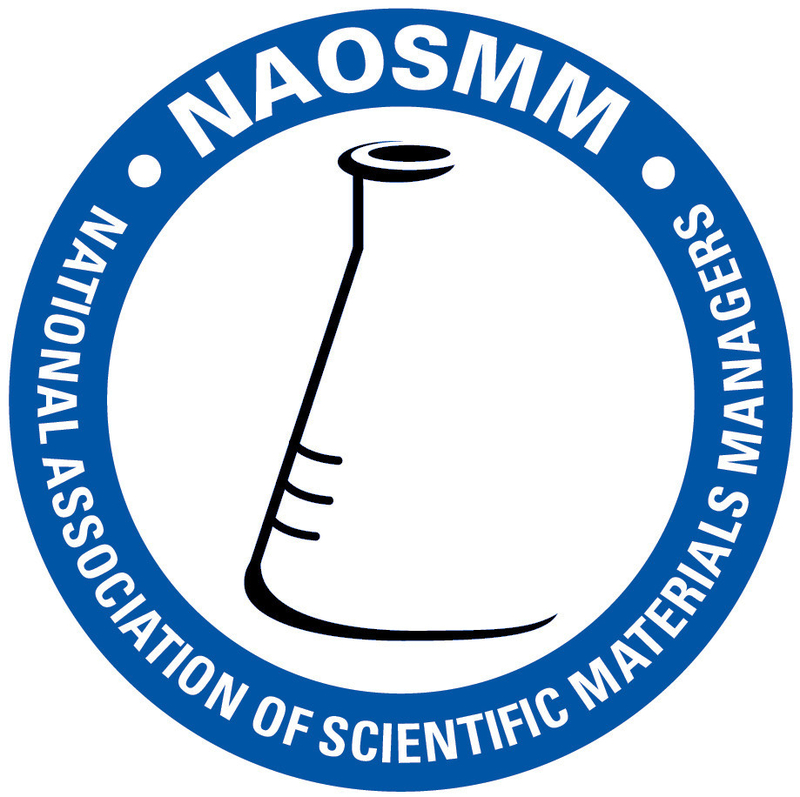 Interact with other NAOSMM members and find out about their vendor experiences. PIT (Pittsburgh International Airport) has nonstop service on 16 airlines. SuperShuttle has given us a discount code will be coming your way in the near future! It is easy to use and reasonably priced. The desk staff and driver were very friendly and full of information. If you are driving, there is secure parking at the hotel with in/out privileges. A lower-rate lot is available across the river if you don’t need the in/out amenity. Amtrak and MegaBus also serve Pittsburgh. In July, the city and rivers will be bustling with summertime festivities and greenery. Pittsburgh is a city of history and hills (“mountains”) with river walks, restaurants, shopping, family activities, sports stadiums, museums and a casino near the hotel. The “Three Rivers” are the Allegheny and Monongahela rivers, which join in Pittsburgh to form the Ohio. The area was first known as "Dionde:gâ'" in the Seneca language.' Fort Pitt was established in the French and Indian War, and the production of glass, steel, and aluminum made Pittsburgh an industrial center. Libraries, pickles, jazz, radio and Mr. Rogers all have roots in Pittsburgh! Pittsburgh has a friendly vibe, too, no matter how you feel about the Steelers. Outstanding nights out, interesting and informative tours are planned--there is so much to learn and discover at the conference and in the area for you and for your family. Take Me to the (three) Rivers!